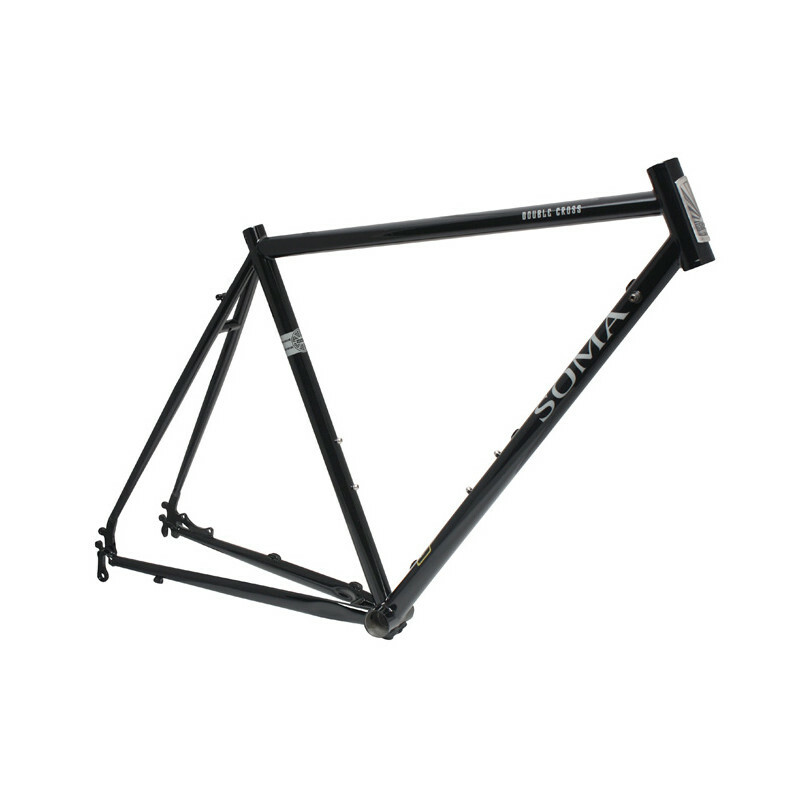 The Soma Double Cross is a great 'do-all' frame. Ready for cyclo-cross, trail-riding, commuting and some loaded touring. 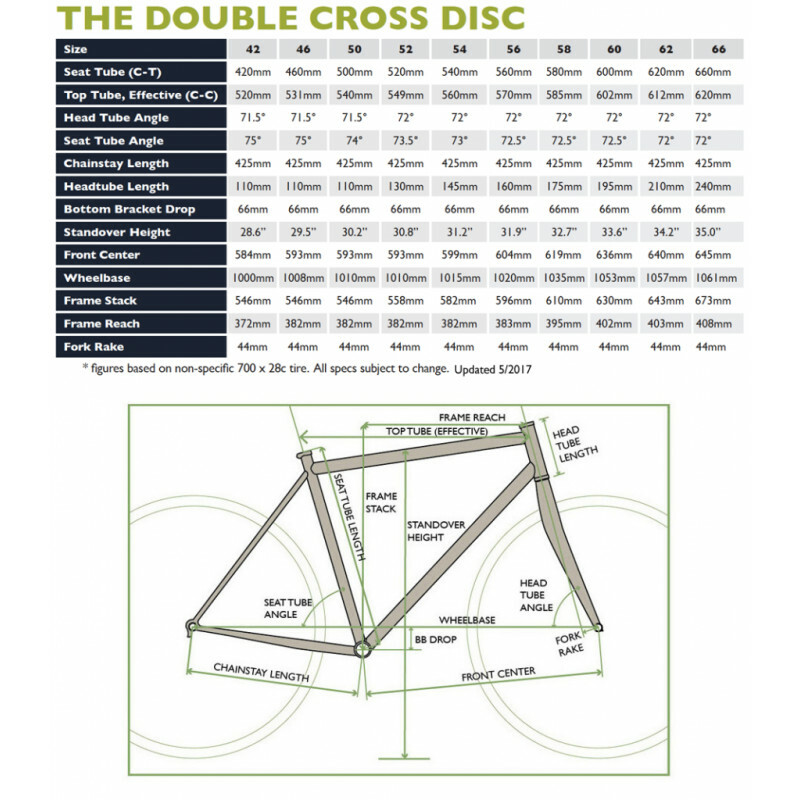 The Double Cross Disc is disc brake-specific. 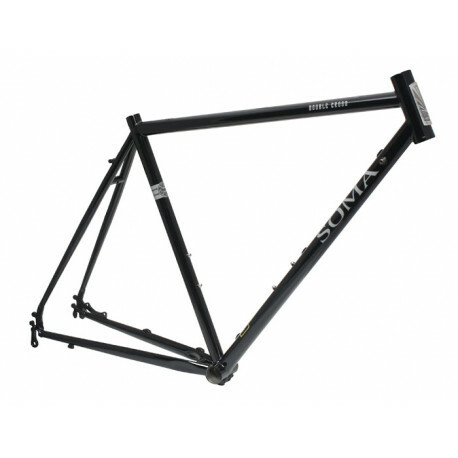 Frame includes the straight blade CrMo Cyclo-Coss Fork. De laatste in het zwart !! Disc mount is located on the chainstay which allows you to put almost any rear rack or fender on it. 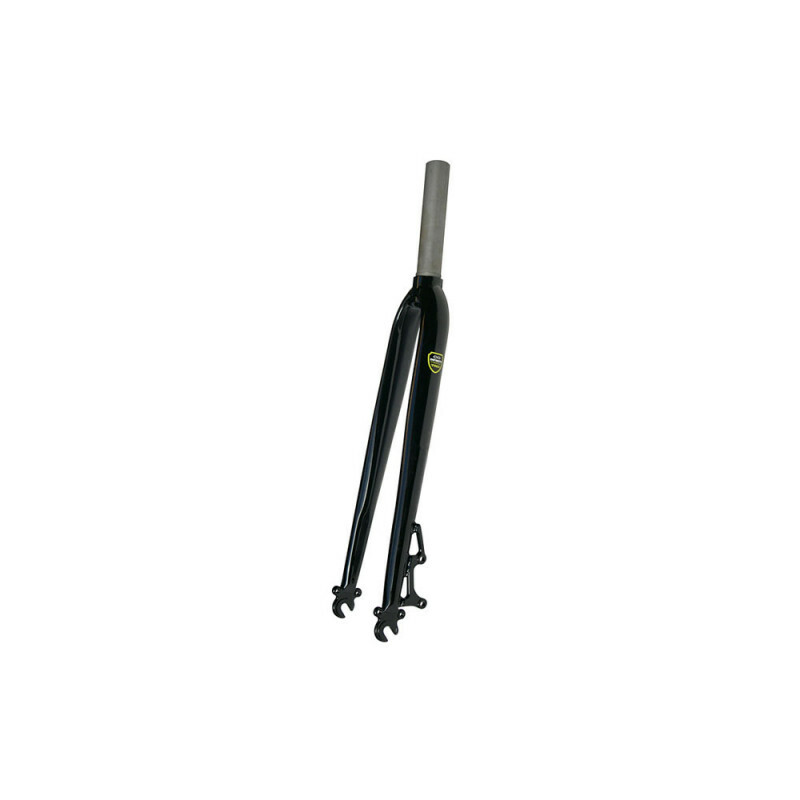 Optional fork for the Double Cross Disc frame.